AHAVA UK, not a brand I've ever come across until now. AHAVA UK was founded in 1988. The brand launched their first line of dead sea mineral rich face and body products. 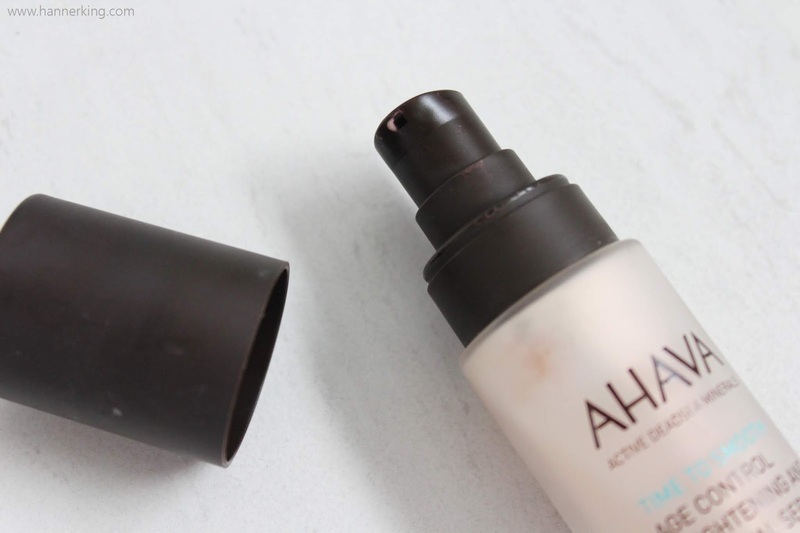 Today I bring you three of the AHAVA products that have truly impressed me. The three products are Age Control Even Tone Moisturiser*, Age Perfecting Hand Cream Broad Spectrum SPF 15* and Age Control Brightening and Renewal Serum*. 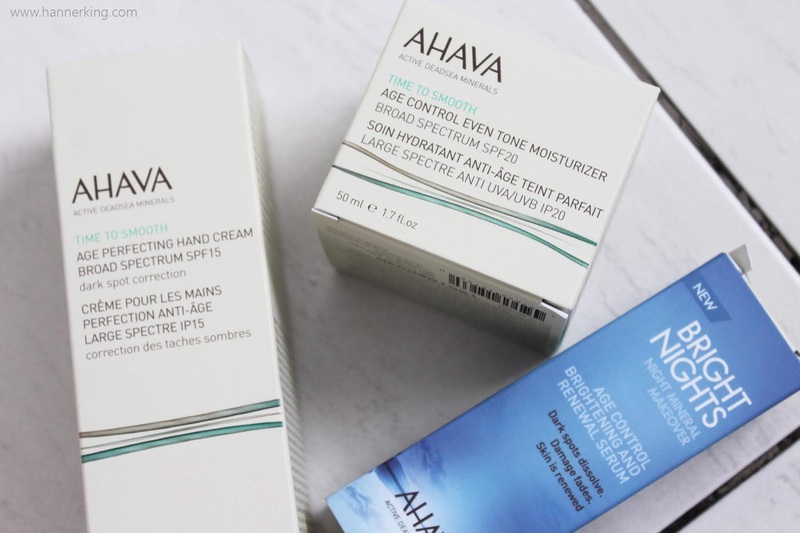 AHAVA UK has recently opened their own Ebay Store as well as having their own website. Age Control Even Tone Moisturiser has SPF 20. It claims to even out skin tone and also claims to reduce the appearance of fine lines and wrinkles. I tested this moisturiser for two weeks. I did notice that my skin tone evened out within those two weeks. My face felt hydrated and soft and I as I don't have any fine lines as yet I cannot comment on whether it reduced the appearance of those. However it did reduce the appearance of some dark spots caused by blemishes which I am very happy about. 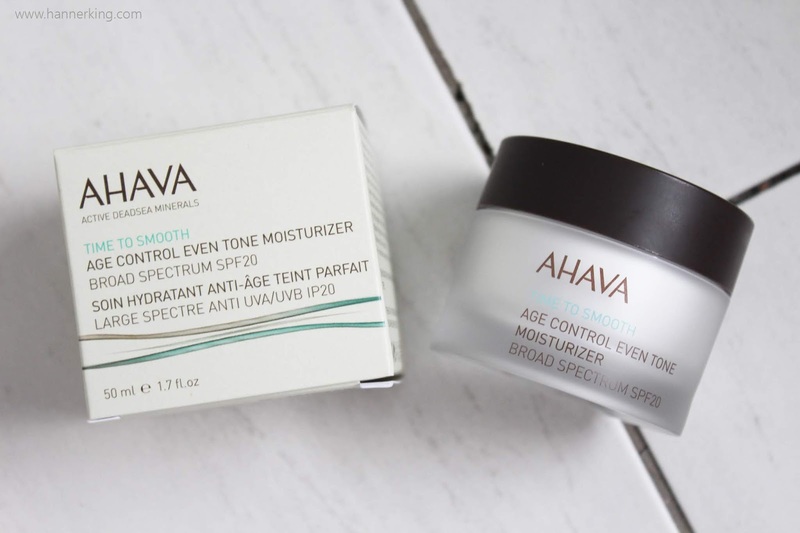 The AHAVA Age Control Even Tone Moisturiser retails for £28.99 on the Ebay Store. Age Perfecting Hand Cream Broad Spectrum SPF15. Who doesn't like a good hand cream. This hand cream smells divine and is very nourishing for the hands. I love that it has SPF in the hand cream to provide UV protection. This hand cream has reduced the appearance of some dark spots since using this product. This hand cream has now taken over the spot in my work bag. 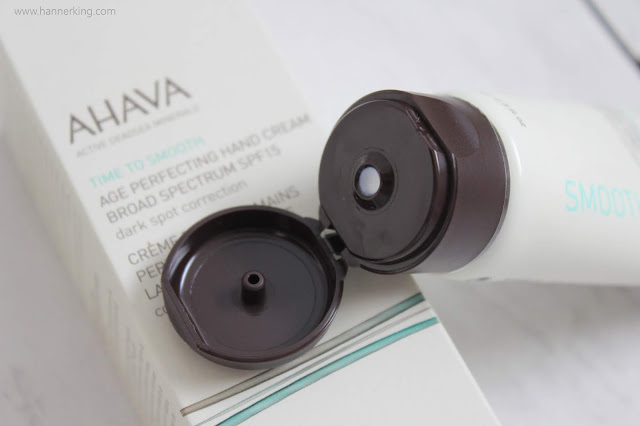 The AHAVA Age Perfecting Hand Cream Broad Spectrum SPF15 retails for £12.49 on the Ebay Store. Age Control Brightening and Renewal Serum. This serum is absolutely beautiful. I apply two pumps of this to my cleansed face every night and I have noticed that my face seems brighter in comparison to before I was using this product. I have facial scars and I haven't noticed much difference to the dark spots around those scars. Although it has helped reduce dark spot on the opposite side of my chin. 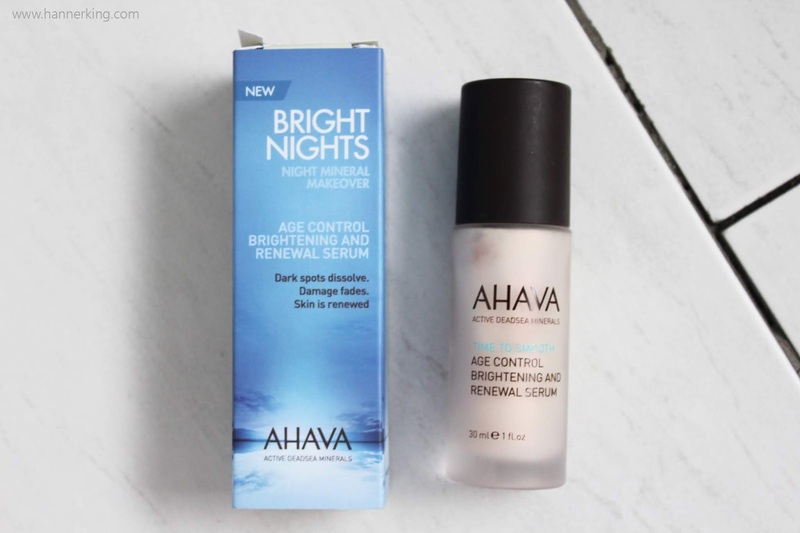 The AHAVA Age Control Brightening and Renewal Serum retails for £42.99 on the Ebay Store. Overall I do think all three products have lived up to their expectations, and I am very pleased with the way that these products have changed my skin for the better. 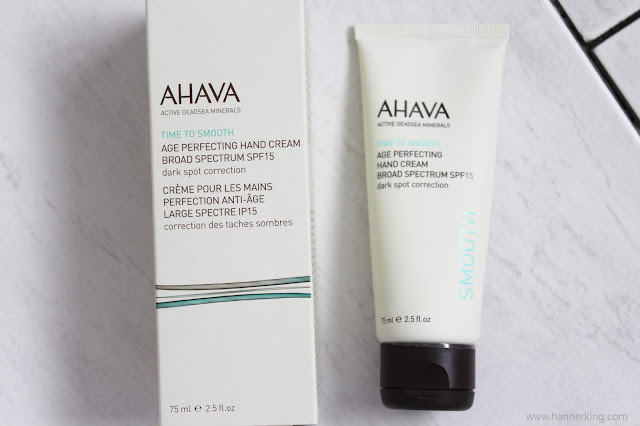 I would go as far as saying AHAVA products feel luxurious and although you shouldn't judge a product by its price tag I would go as far as saying the AHAVA product which I have reviewed are definitely worth their price tags. Now I just have to track down the acne range and try a few products from that. I am seriously having problems with my acne at the moment which is annoying at most. Watch this space for more from AHAVA in the future. 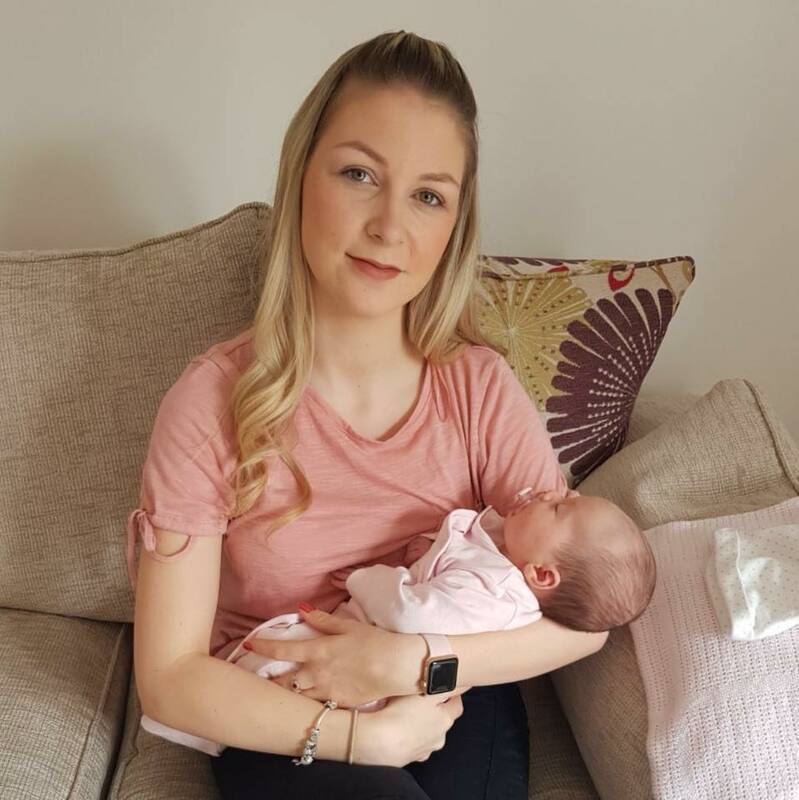 Have you heard of AHAVA UK?